MEXICO. 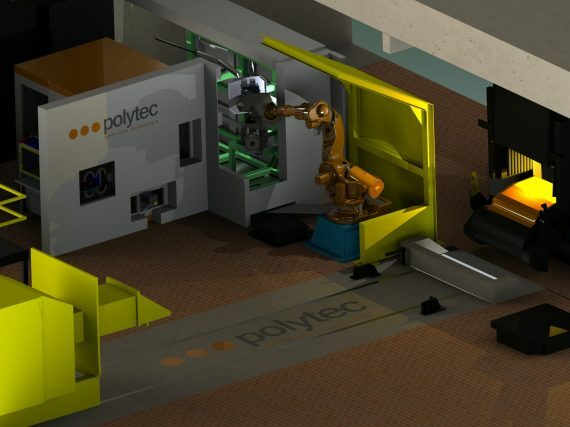 Polytec will upgrade the full robotized cell for measurement and samples picking already installed. The upgrade includes a system that automatically changes the tools and a new cameras tool for the internal furnace 360° view just after tapping. The solution will be installed in a Mexican steel mill.